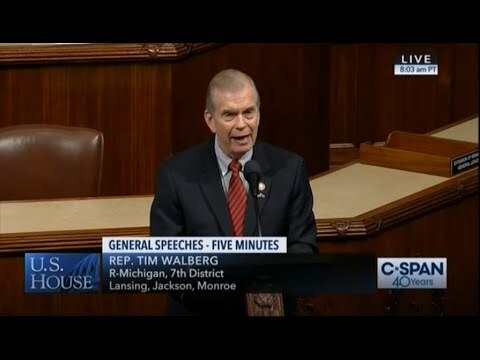 Tim Walberg is currently serving his third term in Congress as the representative of south-central Michigan. 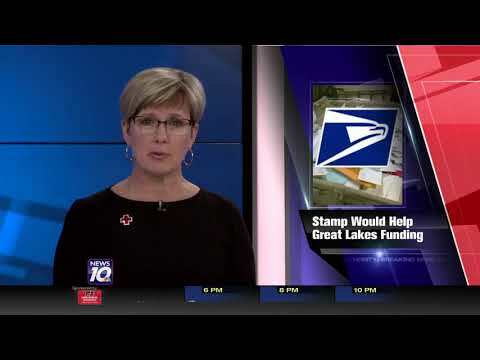 The diverse constituency of Michigan’s 7th District encompasses Branch, Eaton, Hillsdale, Jackson, Lenawee, and Monroe Counties, along with parts of Washtenaw County. Since first taking office, Tim has hosted hundreds of coffee and town hall meetings to better understand the thoughts and concerns of the district. 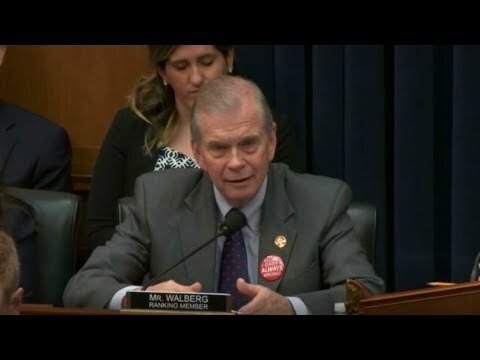 In the 113th Congress, Tim serves on the House Education and the Workforce Committee as Chair of the Workforce Protections Subcommittee. In addition, he serves on the House Oversight and Government Reform Committee. He and his wife, Sue, have been married for over 39 years, and enjoy spending time outdoors and riding on their Harley. They live in Tipton, Michigan, where they raised their three children: Matthew, Heidi and Caleb. Now it’s time to move on from this two-year distraction and get down to the serious work of governing and addressing real issues.